The article includes some comparisons for previous similar high profile cases. These include Apple winning $1 billion from Samsung in a 2012, and Oracle having to pay Hewlett-Packard $3 billion in a 2016 contract case. Both of these sums pale into insignificance next to the potential damages here. Qualcomm, as the smaller company, has more at stake than Apple. Apple, however, has already suffered due to the clash between the companies. Qualcomm also has an ace up its sleeve in terms of its development of 5G chips. As a result of the feud, Apple is looking elsewhere. Apple and Qualcomm’s disagreement started in early 2017 when Apple sued Qualcomm, alleging that it was owed $1 billion in rebates. Qualcomm had reportedly not paid this because Apple assisted South Korean regulators investigating Qualcomm’s business. Since then, things have spiraled into multiple legal battles in various countries. In March, a judge ruled that Qualcomm owes Apple close to $1 billion in patent royalty rebate payments. 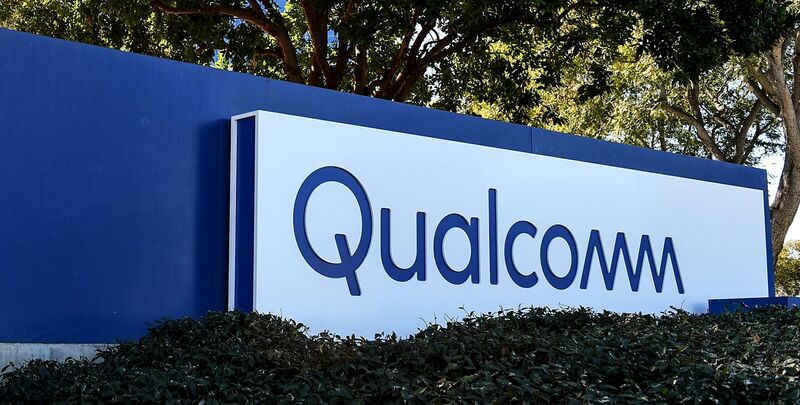 However, other decisions have gone in favor of Qualcomm. The April court case could turn out to be the definitive saga of this chapter. As part of the hearing, Tim Cook himself will testify. The case deals with Qualcomm’s policy of charging Apple a license fee which is worked out as a percentage of the overall device cost. There have also been suggestions that Qualcomm charges Apple with the price of chips, and then again with royalty payments for those chips. We’ll keep you updated as things proceed.